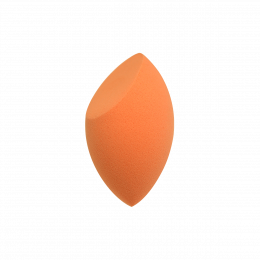 Featuring a wide, angled head, specifically designed to help create defined contours, the sculpting brush is a must-have in your makeup bag to enhance your natural features, or to modify the shape and.. 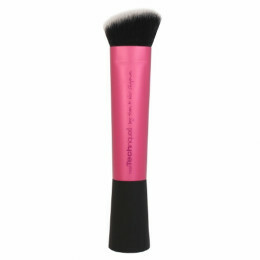 Perfect + Sculpt This combination pack includes everything you need for a smooth sculpted complexion. 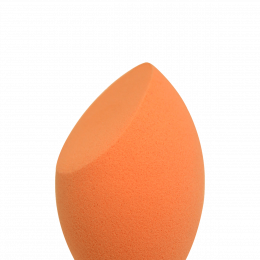 miracle mini eraser sponge: corrects mistakes like flaking mascara and eye shadow fallout..